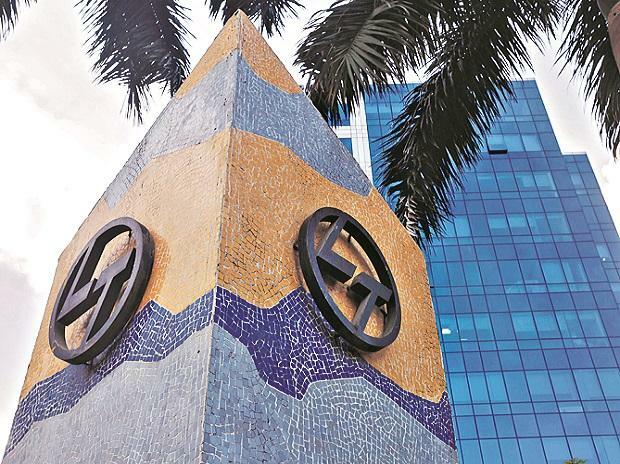 Engineering major Larsen & Toubro (L&T) on Friday reported a 37 per cent jump in December quarter consolidated net profit to Rs 2,042 crore, against Rs 1,490 crore in the same period of the previous year. December quarter consolidated revenue from operations stood at Rs 35,709 crore, versus Rs 28,747 crore last year, a jump of 24 per cent. A "strong execution in project businesses coupled with noteworthy performance in service businesses" led to a jump in revenue during the reporting period, the company said in a statement to the exchanges. At Rs 11,476 crore, its international revenue constituted 32 per cent of the overall revenue, it said, adding during the quarter it secured orders worth Rs 42,233 crore at the group level. The quarter also witnessed delays in order awards due to deferment of select prospects, mainly in transportation infrastructure, heavy civil infrastructure and power businesses, the company said. The company scrip closed 0.85 per cent down at Rs 1,285.55 on the BSE, as against a 0.47 per cent correction in the benchmark. The numbers were announced post-market hours.